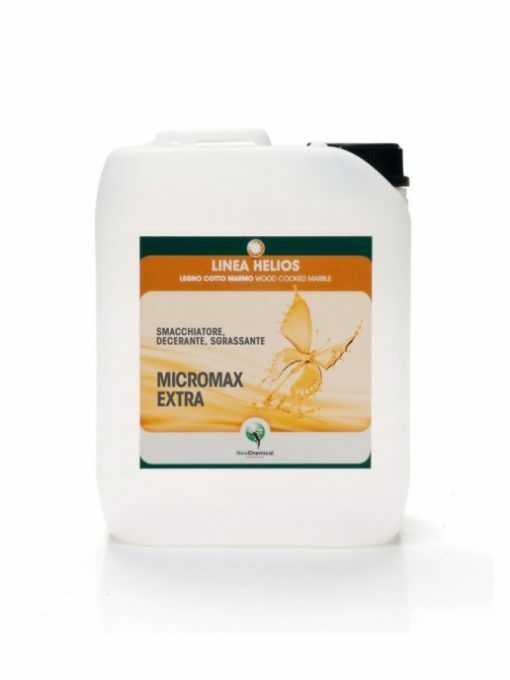 MICROMAX EXTRA is a concentrated cleanser that removes stains, dewaxes and cleans very dirty floors. MICROMAX EXTRA is a product with multiples uses, which differ according to the dilution for the various purposes and requirements. 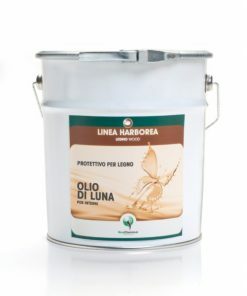 Suitable for cleaning floors in porcelain stoneware, ceramic, natural stone, concrete, cotto and wood. 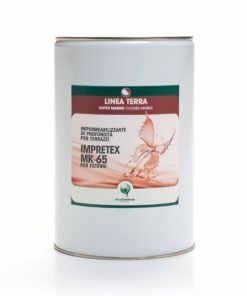 It is used to remove the residues of epoxy grout. Surfactants, butoxyethanol, essences, alcohol e water. Diluted at 3-5% in water, it is ideal for routine and frequent cleaning, removing stubborn dirt. 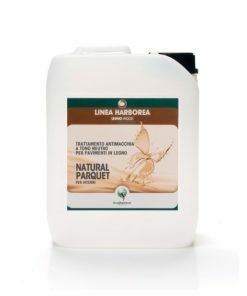 Diluted at 20-30% in water, it acts as a cleanser to remove wax and oils. Used neat, it removes residues of epoxy grout. 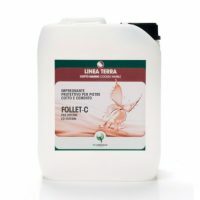 The cleaning solution in the various dilution ratios must be applied to the surface and left to work for 5-20 minutes. Then use a single-brush floor cleaner, or brush, with the relevant scotch brite pad. Collect the residues with a wet-dry vacuum or cotton cloth. Rinse thoroughly with water. Protect any delicate surfaces that could come into contact with the product. Always run some test applications before applying it to the definitive surfaces. Suitable for cleaning various surfaces. It can be mixed with water in all proportions. YIELD: 10 litres of previously diluted solution are enough to clean from 20 to 60 sqm. STORAGE: Closed in the original packaging, in a cool place, away from frost and UV rays, it retains its properties for at least 12 months. P264 Wash . . . thoroughly after handling. P337+P313 If eye irritation persists: Get medical advice / attention.